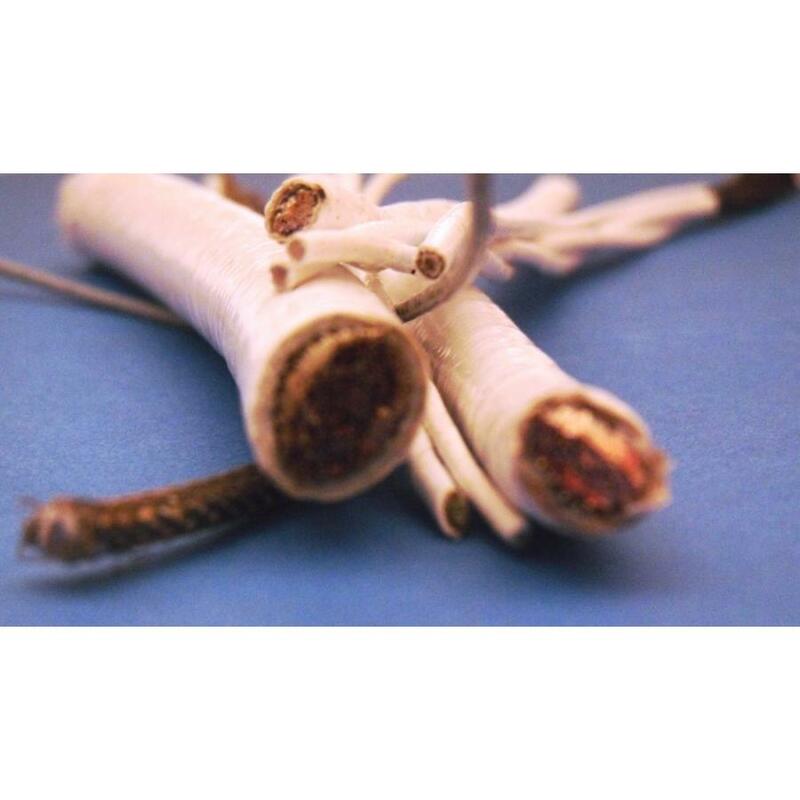 Primarily designed as an airframe wire, Efglas PTFE electrical cables consist of Nickel Plated Copper Conductors, PTFE Insulation and a glass braid tape and impregnated glass yarn for added strength. Capable of operating in temperatures from -70˚C to +260˚C with a voltage rating of 600V. Particularly suitable when flexibility is of paramount importance.